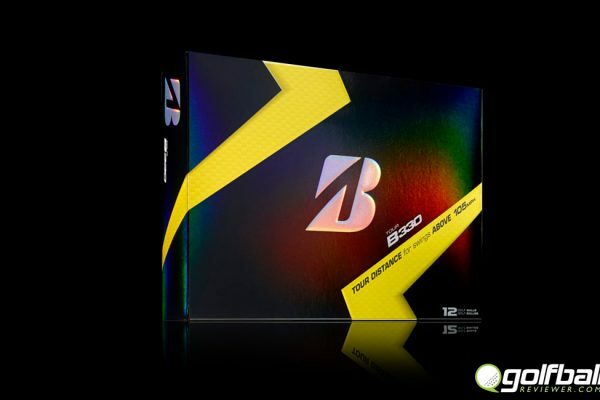 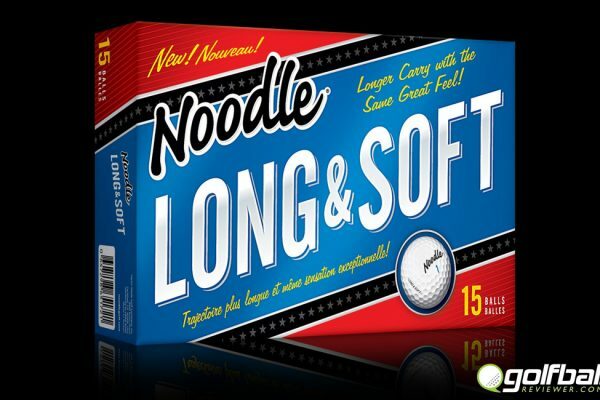 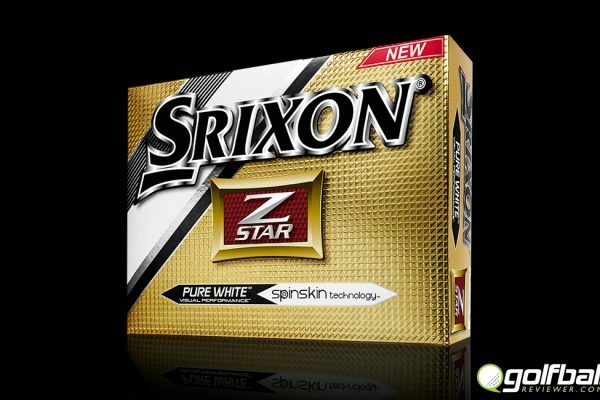 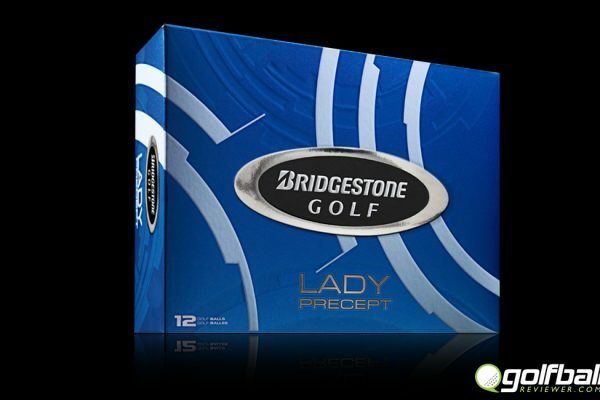 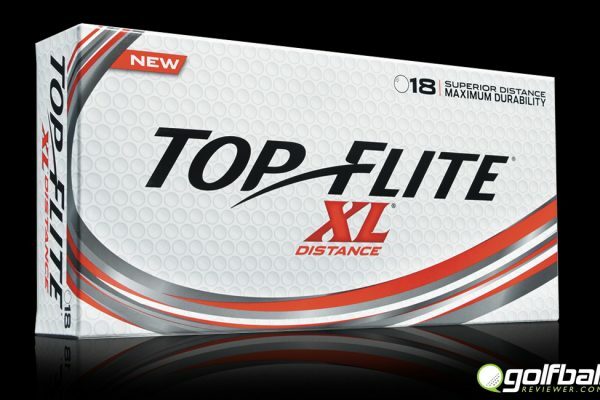 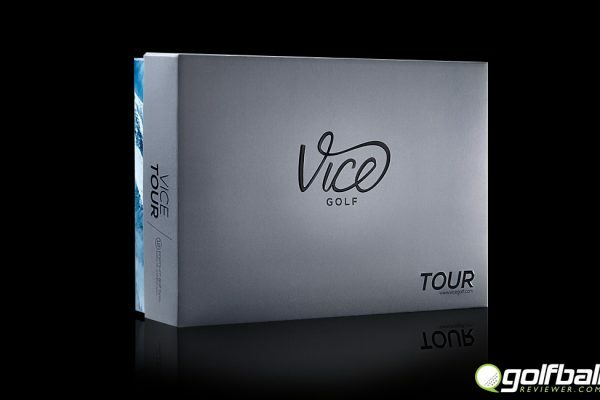 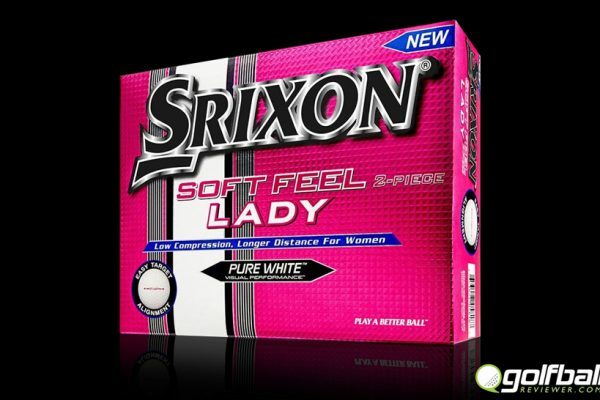 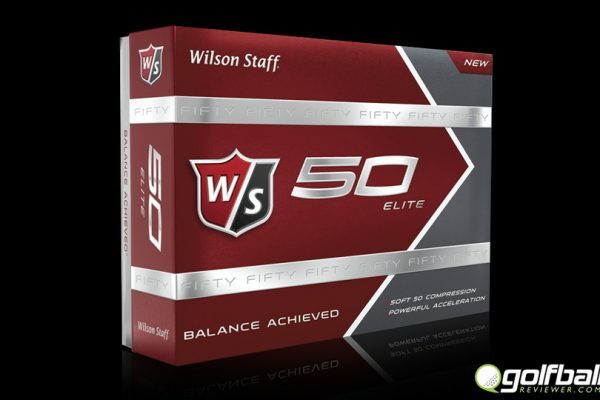 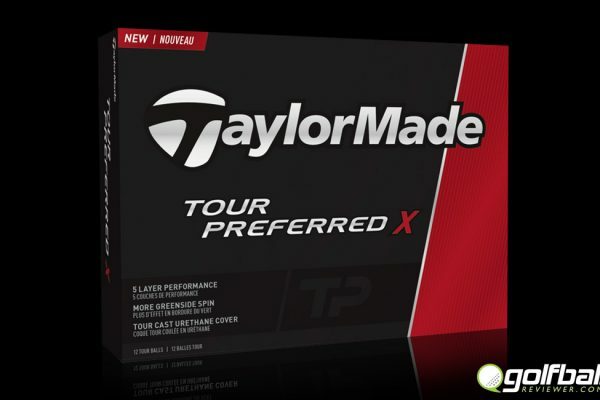 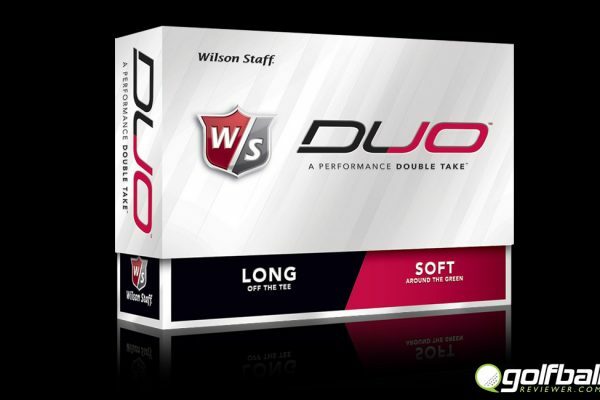 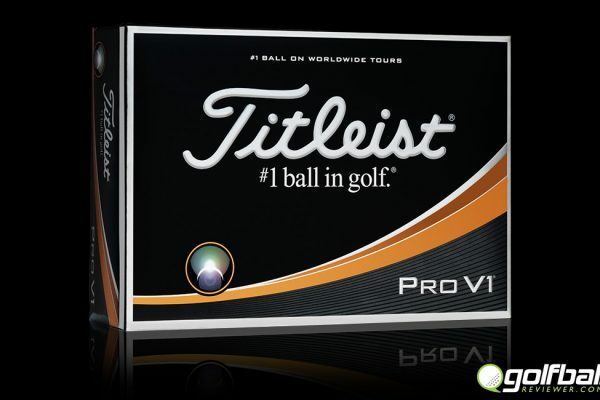 Golf Ball Reviewer | Golf ball ratings and reviews. 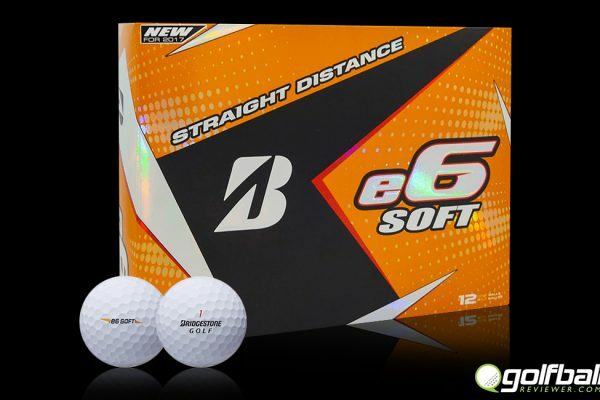 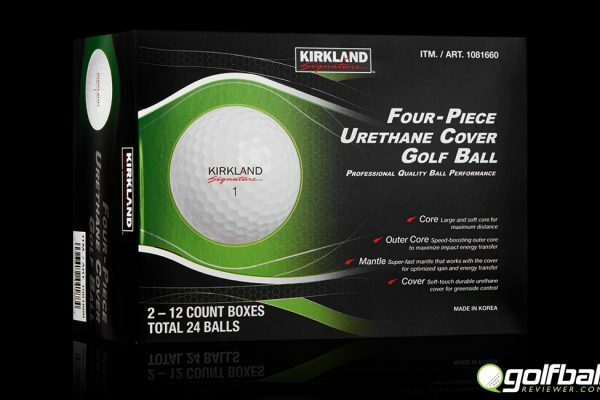 Find the best ball for your game! 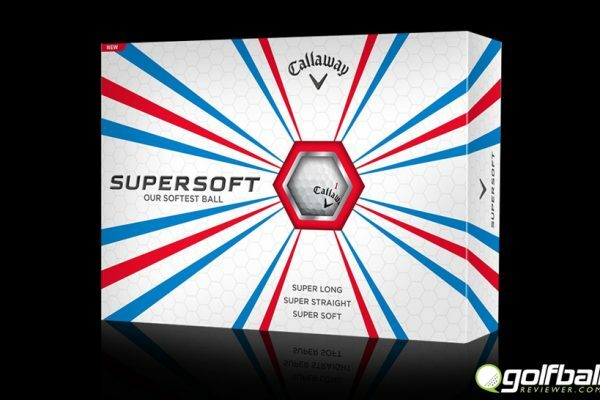 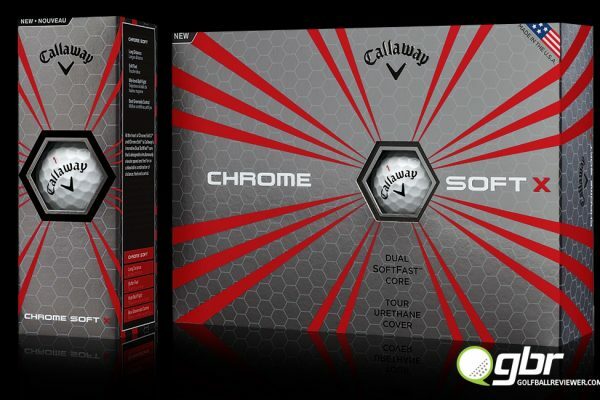 Callaway Chrome Soft X – X stands for more spin apparently.